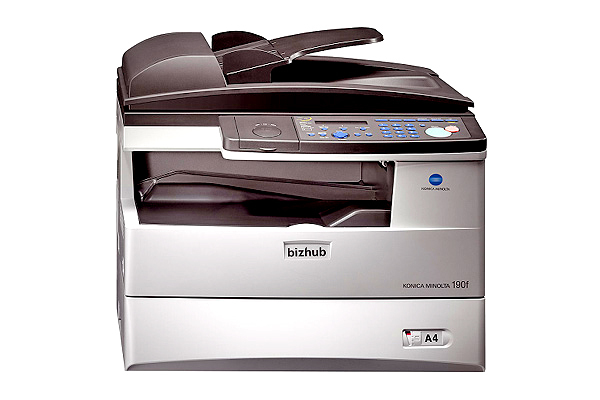 In today’s competitive business world, medium-volume applications require maximum performance and productivity. 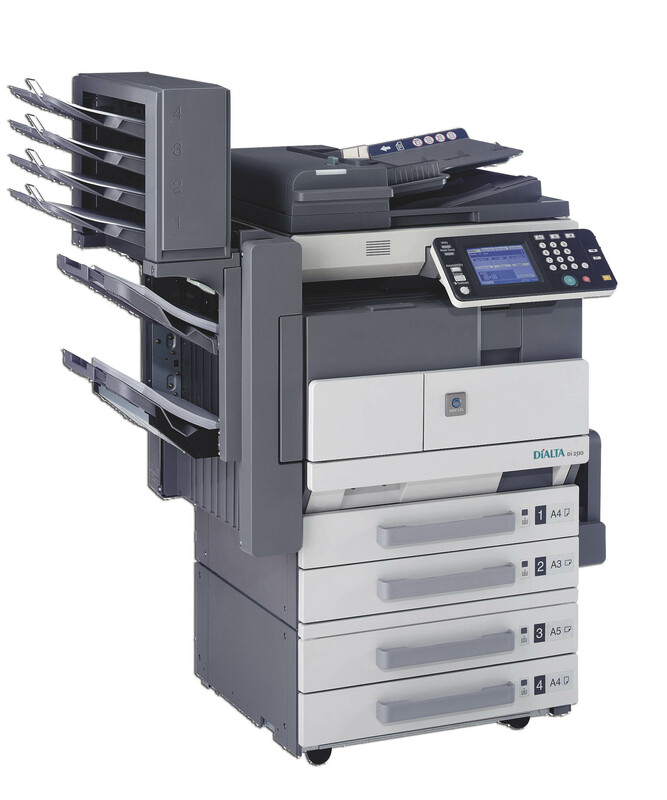 The Minolta Di 2510/3510 Copiers provides fast workflow, uncompromising print/copy quality, and flexible options to meet any document needs. 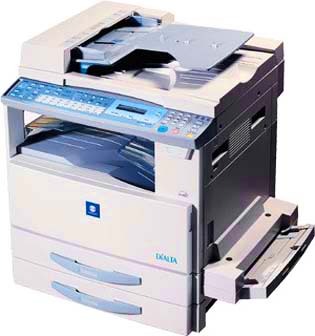 With an output speed of 25/35 ppm, your information keeps moving with speed and convenience. 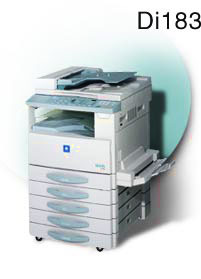 With the Minolta DI 2510/3510 Copier, you’ll also have modular, flexible options for scanning, printing and finishing that lets you customize capabilities to match specific needs scanning hard-copy documents, printing with desktop PC control, and creating finished documents with automatic grouping and sorting, stapling, hole-punching, even saddle-stapling and crease-folding for producing booklets in-house. 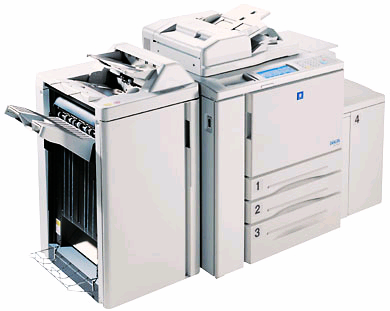 With your choice of internal Minolta Print Controllers, you’ll also have high-productivity PageScope software functions for managing multifunctional devices, distributing scanned documents more easily, managing and sharing files, even updating and sharing addresses between MFP’s and LDAP servers.